Great Duplex Close to OU Hospital! 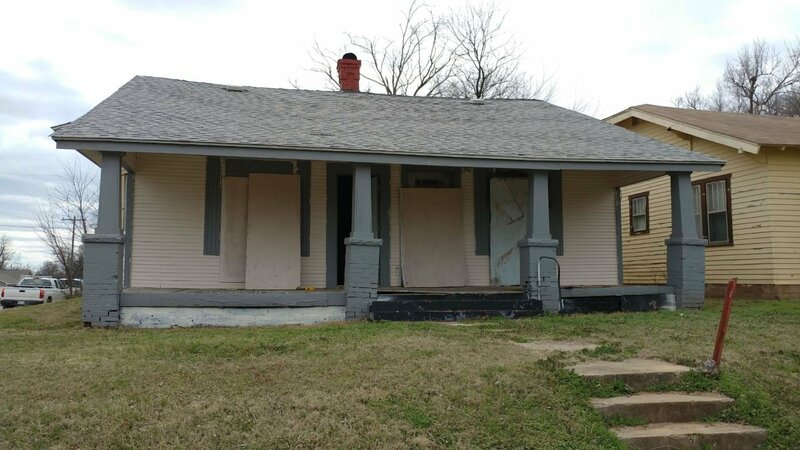 This duplex is a 2/1 per side and is need of a fresh rehab! Close to the hospital so the possibilities are endless!